Having a garden for your children to play in throughout spring and summer is extremely beneficial. 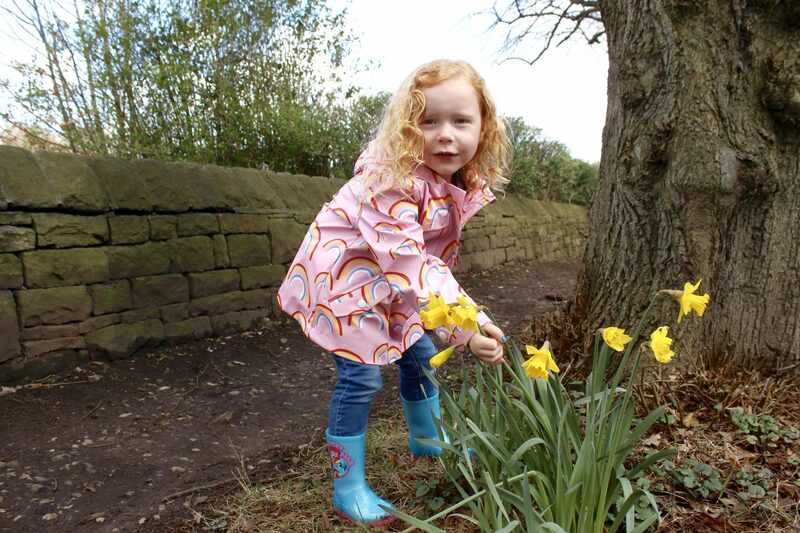 There are so many positive reasons as to why your children should be outside enjoying the beautiful fresh air, from a range of health benefits to helping to keep them positive and their minds active. 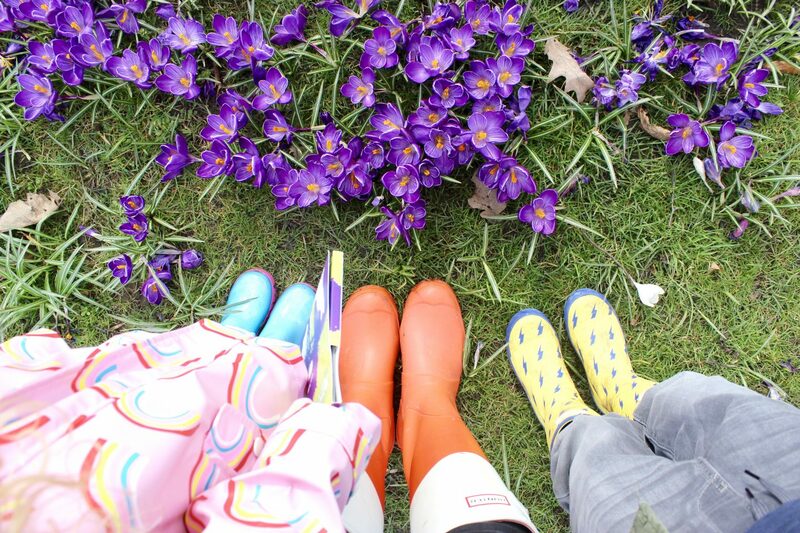 Whilst we can’t rely on the weather to always be beautiful and warm, there are so many things that you can do with your children in the garden, even if it requires putting on some wellies and a raincoat! Do you have a Child-Friendly Garden? First things first, you need to make sure your garden is safe for your children to play in. Whilst your garden may look completely safe from a glance, you need to make sure that certain areas are secure and that there no dangerous items that you haven’t noticed. Start by checking any fencing within the garden to make sure that it is intact, with no nails sticking out or broken panels that could cause splinters or cuts. You can visit your local timber merchants, such as Milford’s, to find everything you need to ensure your fencing is in tip-top condition. You then need to do a full scan of your garden, making sure any broken items such as old furniture or gardening tools are thrown away and all of your furniture or play equipment is in excellent condition. This is important as it can be hard to have eyes in the back of your head, so you want the comfort in knowing that your garden is a safe place for your little ones to enjoy. Spring is the perfect time to start enjoying the wonderful wildlife that visits your garden and getting your children to understand a little more about different bugs and wildlife can be a really fun project! From the frog spawn in the garden pond, to the birds that visit the birdhouse every morning, you can teach your little ones to identify each species and learn names and so on. This is an excellent way to keep them active and learning throughout the holidays or on weekends and helping them to broaden their knowledge when it comes to wildlife. You can set up some fun nature trails, play a good game of bird spotting and even see which bugs are crawling around in the flowerbeds! This particular garden activity is perfect for those mums and dads who struggle to get their little ones to eat their greens. By setting up a small space in the garden for your child to grow their own vegetables, you can give them a new project to take control of. Giving them this independence is really good for building their confidence, giving them the responsibility to remember to water the vegetables to make sure they grow and so on. You may also find that once the vegetables have grown and are ready to eat, your child may be so proud of their accomplishments that they’re willing to try their vegetables and actually really enjoy them! You can find a range of easy yet exciting vegetable choices here.